Manchester United and Liverpool are linked with a summer move for Porto midfielder Danilo Pereira, according to the football transfer rumours in Portuguese Media. Danilo Pereira has joined Porto from Marítimo for a fee in the region of 4.5 million euros in July 2015. The 25 year-old has a valid contract with Porto until the June 2022. Since his arrival from Marítimo, Danilo Pereira has scored eight goals and provided three assists in 77 games for Porto, including two goals and one assist in 32 games in all competition this season. 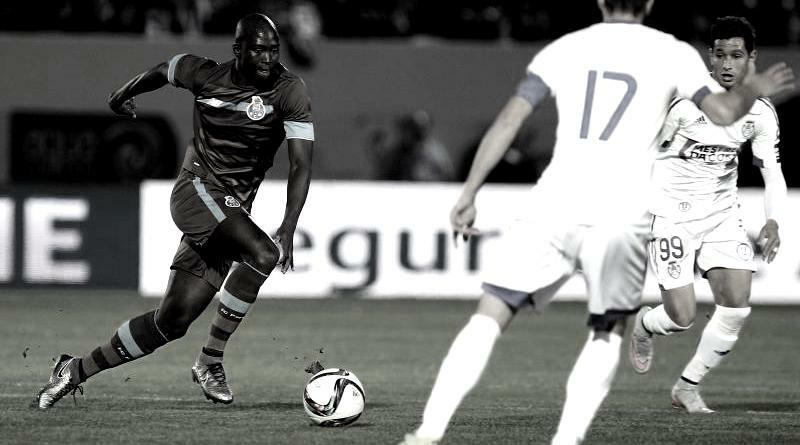 Danilo Pereira has also represented Portugal at Under-18, Under-19, Under-20 and Under-21 level, winning 44 caps across all age groups and scoring five goals. Since March 2015, Pereira is a member of Portugal national football team, winning 17 caps and scoring one goal. The 25-year-old is considered to be one of the best midfielders in Liga NOS. The Portugal international has been in fine form for Porto this season. Danilo Pereira has been target of José Mourinho and Jurgen Klopp as the managers look to bolster their midfield options for the next season. Euro Football Rumours understood that both Premier giants sent their scouts at the last Porto win against Nacional to watch Danilo Pereira.